We were back in France at La Rochelle with our soap bubble show. As the client was organizing a scientific film festival, he asked us to come up with a show that could combine science, art and humor. Our FRENCH SOAP BUBBLE ARTIST was the best fit for this closing event ceremony. He realized a soap bubble show of about 15/20 minutes. 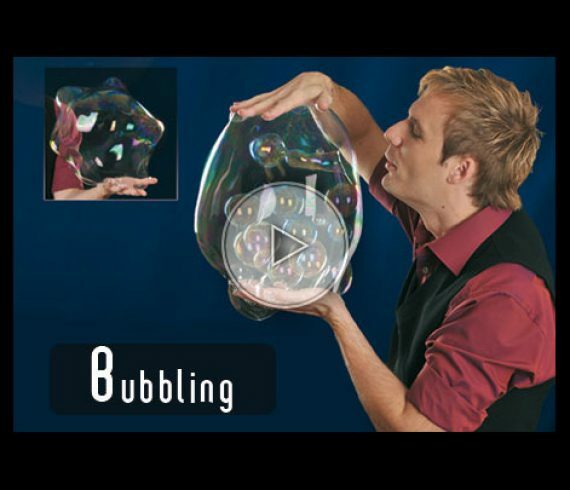 Thanks to the client and of course our great bubble soap performer!